Sue’s Strippy Quilt, quilt as you go on the longarm! 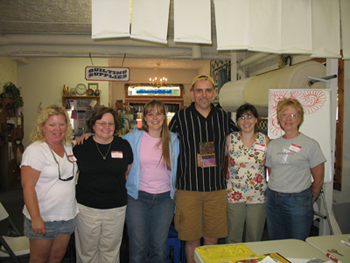 The Quilting Connection hosts a variety of traveling teachers throughout the year. In the past we have hosted Jamie Wallen, Karen McTavish, Sue Patten, Judy Allen, Hollis Chatelain, Sally Terry, Amy Anderson, to name a few. Please contact us for a current schedule or to be added to our email list. 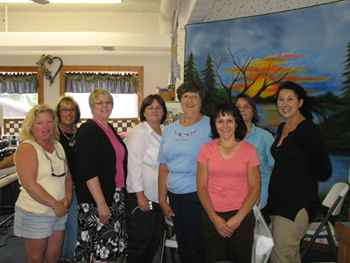 Check back to see what exciting classes are coming to our shop in South-eastern Wisconsin.